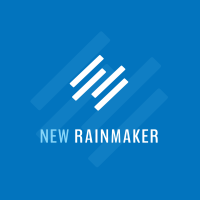 This is New Rainmaker, and this broadcast is brought to you by the Rainmaker Platform, the next generation online marketing and sales solution that lets you build your business, instead of wasting precious time and money fiddling with technology. 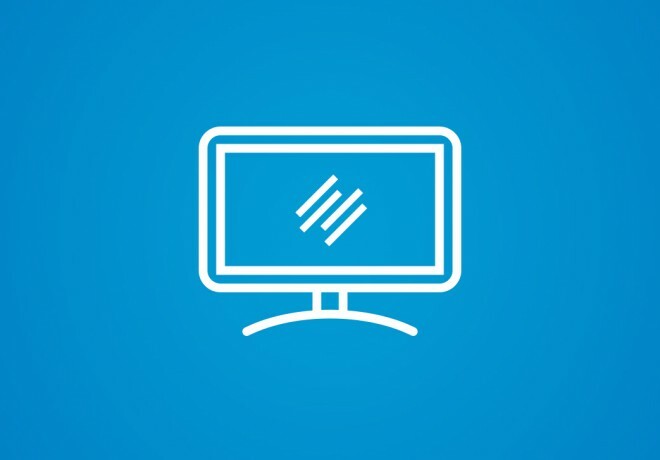 Do you want a beautiful and powerful content-driven website? Do you want to easily start a membership site, either paid or free? Do you want to sell digital goods without the hassle? What about instant access to some of the best online marketing education on the planet? You can get all of this (and much, much more) with the Rainmaker Platform … and you’ll never have to worry about hosting, upgrading, solid SEO, or patching endless plugins and web services together with glue and paperclips. 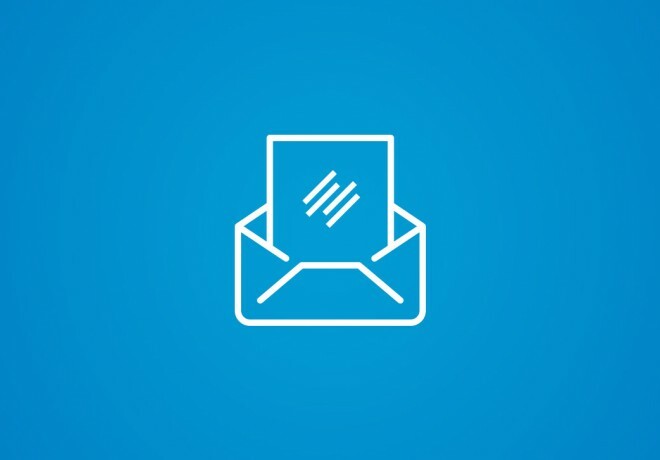 Start your free trial right now at RainmakerPlatform.com. Robert Bruce: Back in the 1950s, a bedridden man faced certain death from inoperable, terminal cancer. Tumors the size of oranges had invaded the man’s neck, groin, chest, and abdomen. The patient’s only hope was a new experimental cancer drug called Krebiozen (also known as “Substance X”). Strangely enough, none of the other cancer patients treated with Krebiozen showed any improvement. Stranger still, a few years later it was conclusively determined that Krebiozen had no therapeutic value whatsoever. Welcome to the power of the placebo effect. And more importantly, the power of belief. According to Seth Godin, the placebo effect is a change in the human brain that’s caused by marketing. Consider the case of Riedel wine glasses, one of Godin’s favorite anecdotes demonstrating the power of belief in a commercial context. Riedel produces a highly successful line of glass-blown wine receptacles designed to deliver the wine’s “message” via the carefully-crafted form of the glass. In other words, the shape of the glass makes the wine taste better. So was Thomas Matthews, executive editor of Wine Spectator. Premier wine critic Robert Parker, Jr. was also initially unconvinced. And yet Matthews, Parker, hundreds of other wine experts, and thousands of customers now swear it’s true. Taste tests throughout Europe and the U.S. proved time and again that wine — expensive, inexpensive, and middling — tasted better in Riedel glasses. Except it’s not true. At least not empirically. When subjected to double-blind testing that doesn’t let the taster know the shape of the glass, people found no detectable difference in taste between glasses. Objectively, the shape of the glass just doesn’t matter. But subjectively, when belief in the glass and the experience of the glass are added back in the mix, it matters. And the wine does taste better to these people, just like the placebo effect can make people well. But when we say “belief,” in the context of commerce, what are we really talking about? We chatted with Tom Asacker, author of The Business of Belief, for his thoughts. Tom Asacker: When we make any decision in life, we have come to the conclusion that whatever that choice is, is the appropriate choice for us given our place, time, circumstances. So that in essence is what a belief is. The word “belief” comes from an old word, root of the word “lief” which means “to wish.” So to believe something is to wish that it is right, is appropriate, is the best choice. So our beliefs are driven by our desires to have the right choice for us as individuals. Robert Bruce: So how does belief relate to trust? And which comes first? Tom Asacker: I’ve been asked that, for the distinction between belief and trust more than one time. And the way I think about it is that belief is something that comes before the actual experience. So I would say trust is one step beyond belief and that some type of experience has been validated for us. Robert Bruce: And what does this have to do with persuasion? Well, we do what we believe in – so if you’re looking to inspire action, you must first inspire belief. Tom Asacker: … what we desire is what we end up believing. And what we believe is what we end up doing. So it’s desire, belief, action. And then the action either reinforces the belief, supports it, encourages more of it, or it doesn’t. If you can discover desire, you win. Robert Bruce: So what’s the key to modern persuasion? How do we discover what people desire in the first place? Tom Asacker: … if you think about it: sell, persuade, even influence, they don’t seem to get at the essence of what’s required to move people. Especially when people are inundated with choice and then they’re very skeptical. Then you have to really understand what’s going on inside of them so that you can align what you’re doing and complete that story in their head that’s already partially there. Robert Bruce: It turns out that understanding your audience determines your ability to move them to action. And that takes good ol’ fashioned research – but the payoff from what you discover is powerful. But here’s the thing … it’s much easier to discover and align your media content with the existing beliefs and world views of your prospective audience. In other words, discover desires and then fulfill them. Tom Asacker: Let’s give them a “reason to believe,” and what they typically are saying, “let’s give them information to rationalize their decision.” Because their real reason to believe something is their desire for it. If we go into an organization or if we’re marketers talking to a particular audience and we’re trying to get them to believe in something for which they have absolutely no desire to believe, it’s an impossible task because desire is what leads to belief. 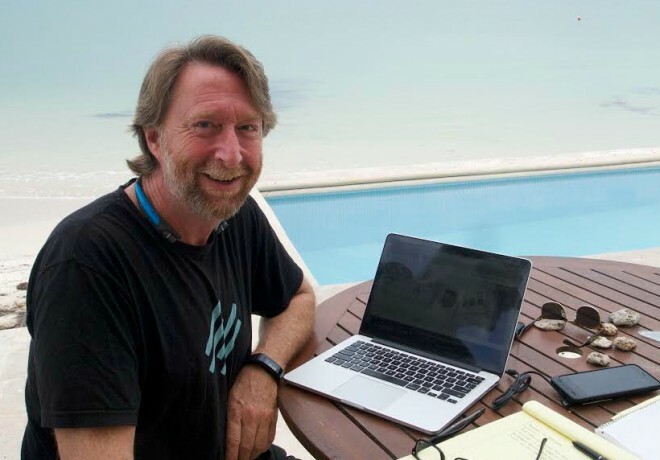 Robert Bruce: Discover your prospect’s problems and desires, use search engines and social media to discover the actual language they use — and the world views that come attached — create engaging online media content that moves them toward your solution and their satisfaction. That’s how modern persuasion works. You’re telling your audience the story they want to hear, and then providing the perfect ending. You can get all of this done with the Rainmaker Platform. Start your free trial today, and get more power and less hassle from your online marketing and sales website, without breaking the bank. Visit RainmakerPlatform.com and get started. 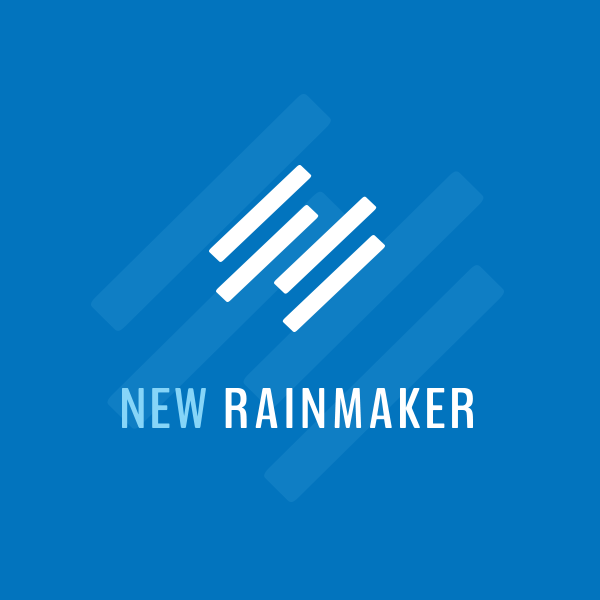 The New Rainmaker broadcast is written by Brian Clark and narrated by Robert Bruce. A special thanks to today’s featured authority, Tom Asacker. For a deeper understanding of belief, pick up a copy of The Business of Belief anywhere books are sold. 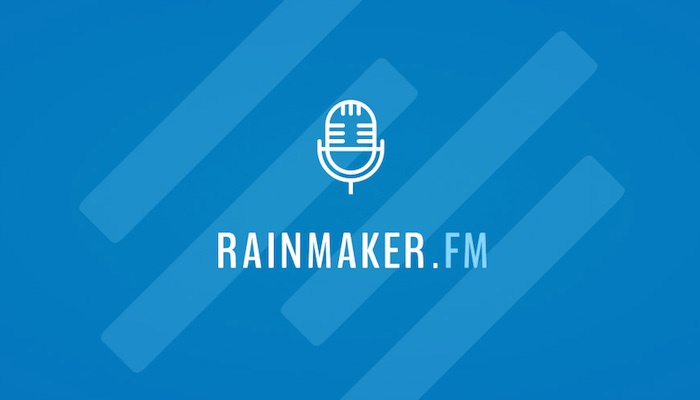 And, if you find these New Rainmaker broadcasts useful, please let us know by leaving a rating and a comment in iTunes. Thanks.